I am back again with some more Valentines gift ideas. 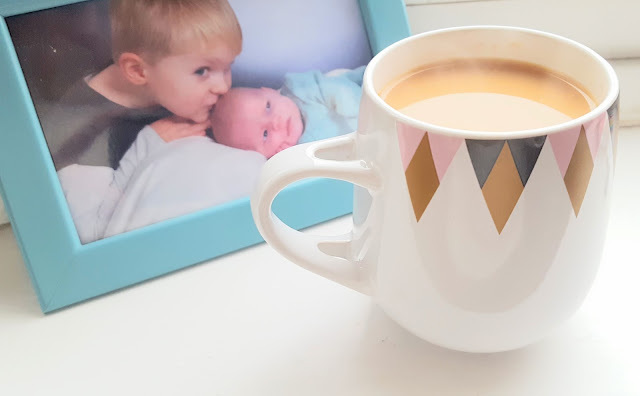 This has become a bit of a regular thing on the blog over the last few years with some fab products...this year is no exception! 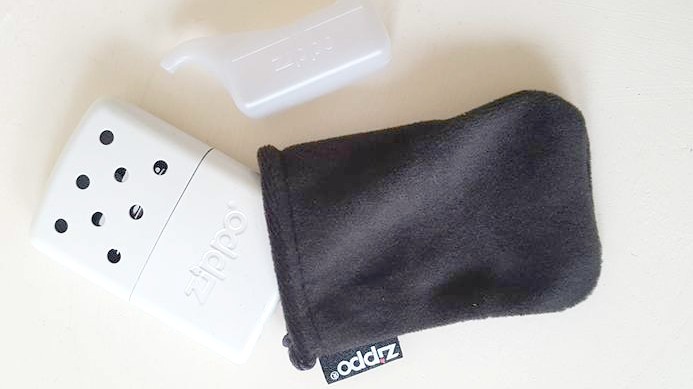 This gift is one of my favourites, I have awful circulation so the new Hand Warmer from Zippo is ideal. Just fill with lighter fluid, ignite and keep your loved ones hands toasty for up to 6 hours. Perfect for winter walks. It also comes in pink too! 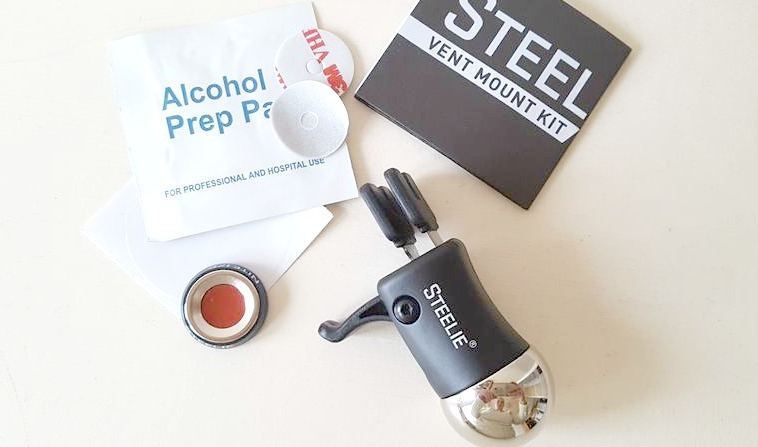 This Steelie mobile phone mount for the car attaches to the air vent. It is a cool bit of tech and perfect for any gadget geeks. Keep your loved one safe on the road and hands free at all times! 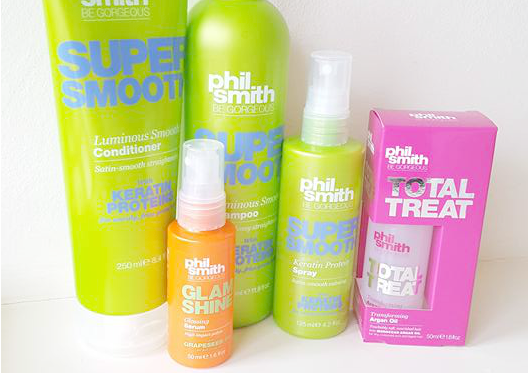 Phil Smith Be Gorgeous hair products are a perfect gift for the lady in your life. This range is guaranteed to make her look and smell super this Valentines. Starting at just £3.50 they are a good present for if you are on a bit of a budget too. These lipsticks from Joan Collins' Timeless Beauty range are classics. The Divine Lips range come in really pretty shades and the packaging is really glam. I love that the colours are all names too and I got an Amanda one which is my Mum's name! For that well groomed man in your life why not treat him to the gift of a good shave. The Gillette ProGlider Styler 3 in 1 is ideal for taming those beards and the ProShield Chill is perfect for that close shave with none of the friction of a regular razor. 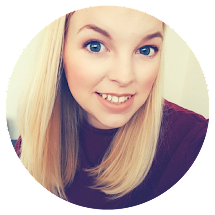 These products are perfect for an at home pampering session or take them on a little hotel break like I am planning to do! 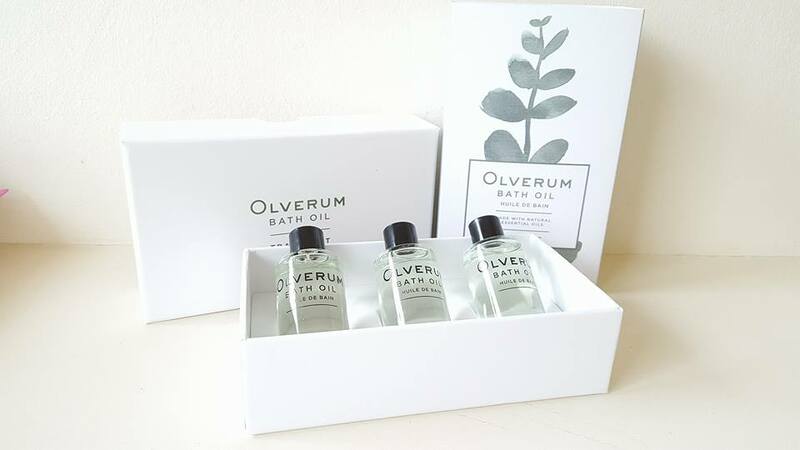 Run your loved one a hot bath with the sensual Olverum bath oil and let them wind down in luxury. This gorgeous oil is sure to leave skin feeling super soft. 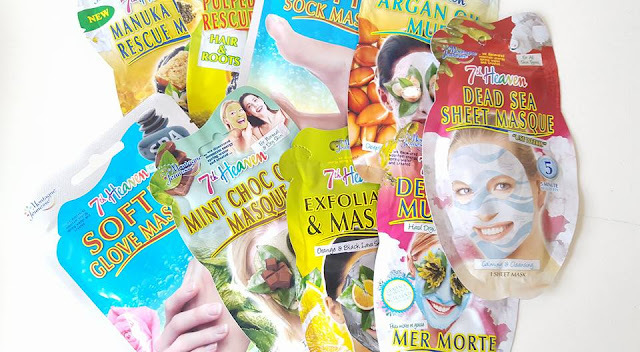 I also love the 7th Heaven range from Montagne Jeunesse. Brilliant products that have been around for years. Perfect for all skin types and a lovely little gift. My favourites are the peeling masks, they are good fun. They also do a men's range! So there you have a wide selection of gifts for all budgets. Do you have anyone special to buy for? *I was sent a sample of each product in exchange for featuring in this guide. All opinions are my own.